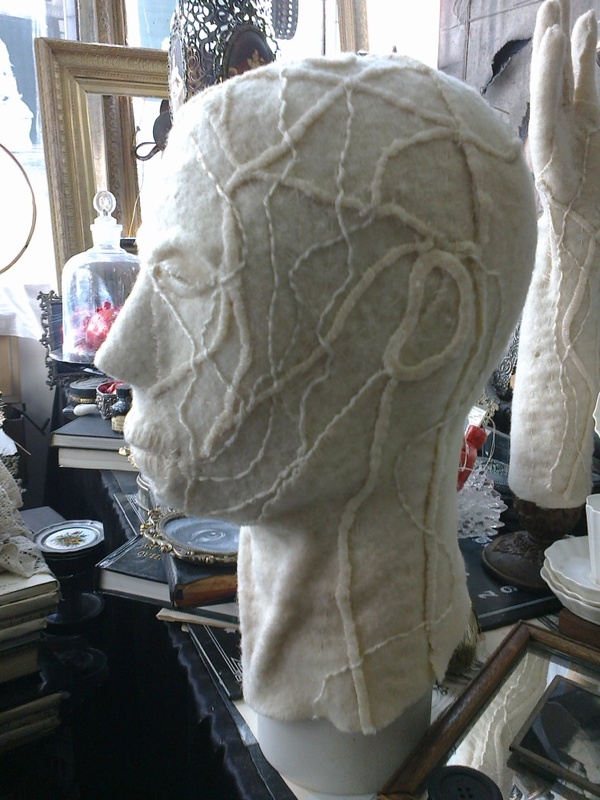 FABRIC HEAD SHOWING VEINS AND NERVES . ART fabric head, head . nerves . veins of the head .